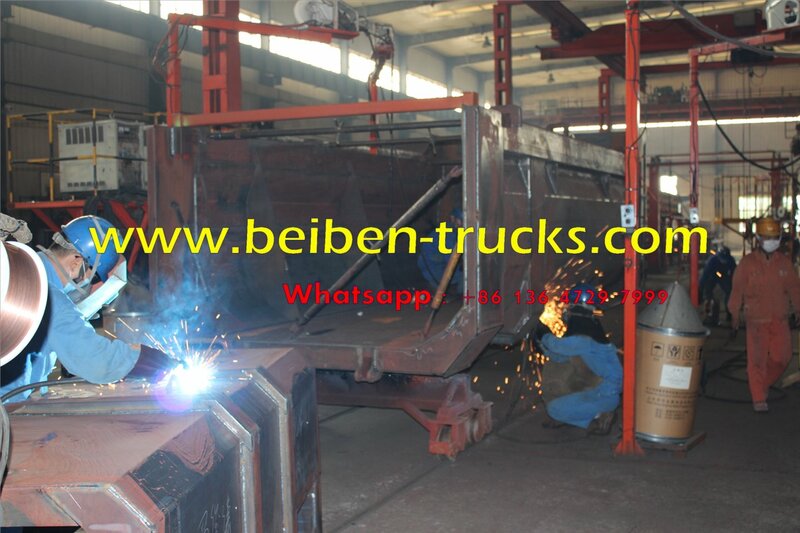 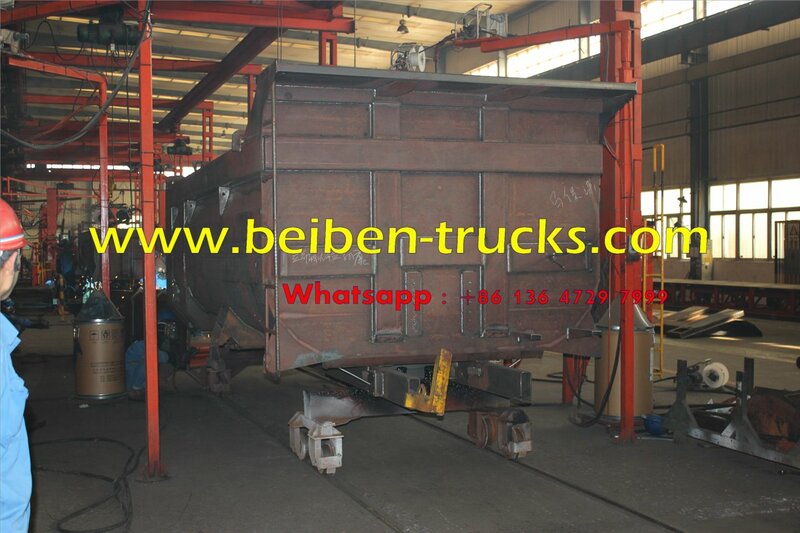 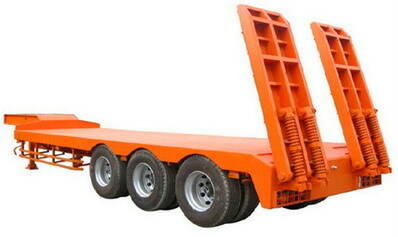 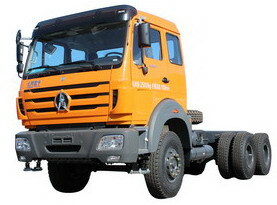 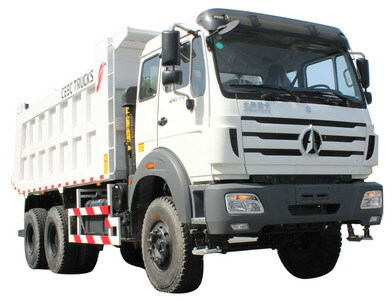 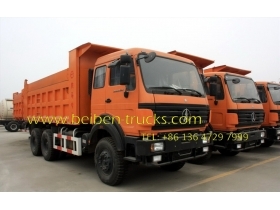 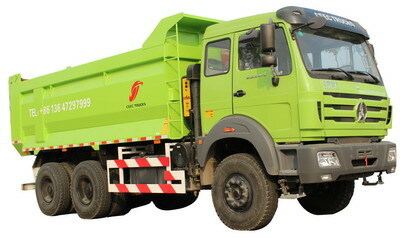 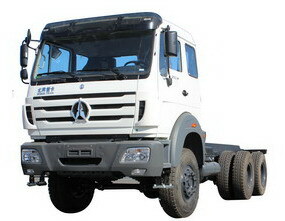 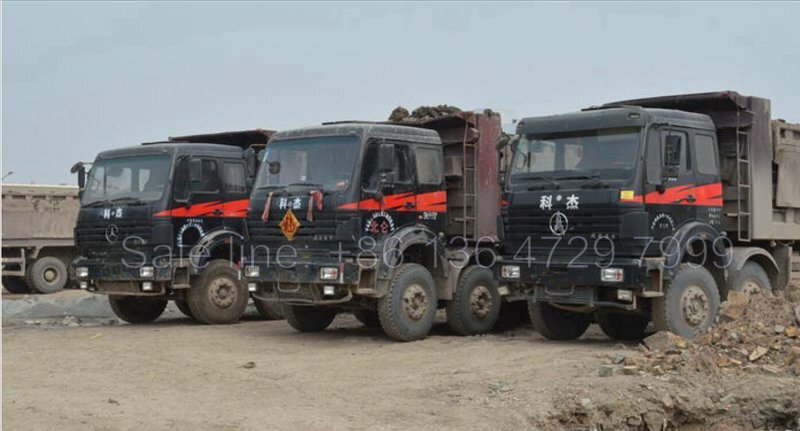 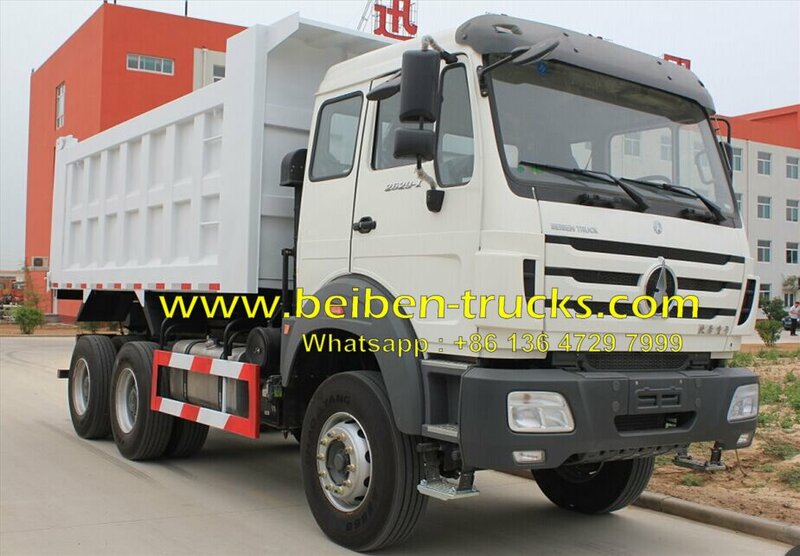 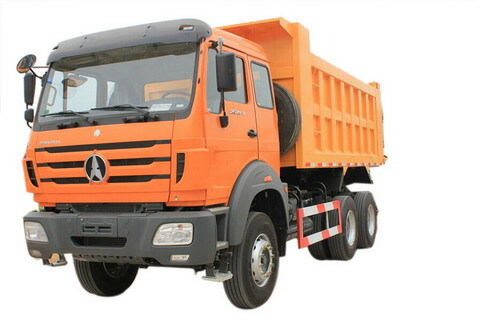 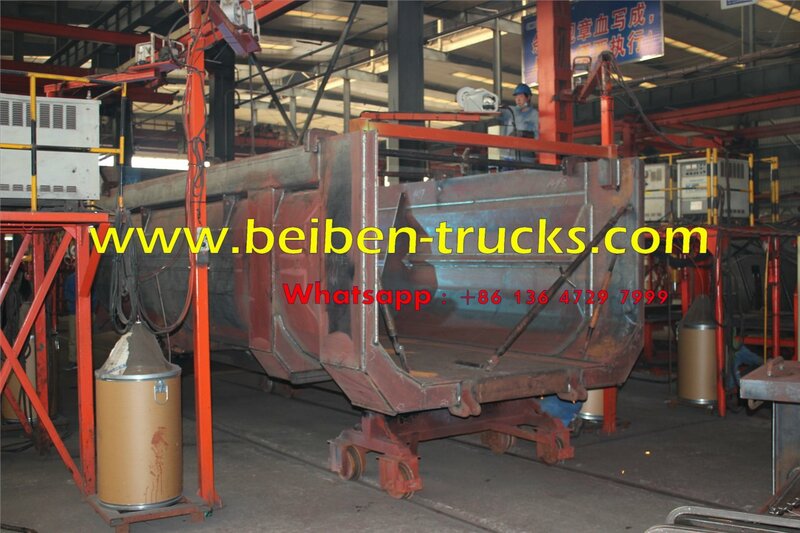 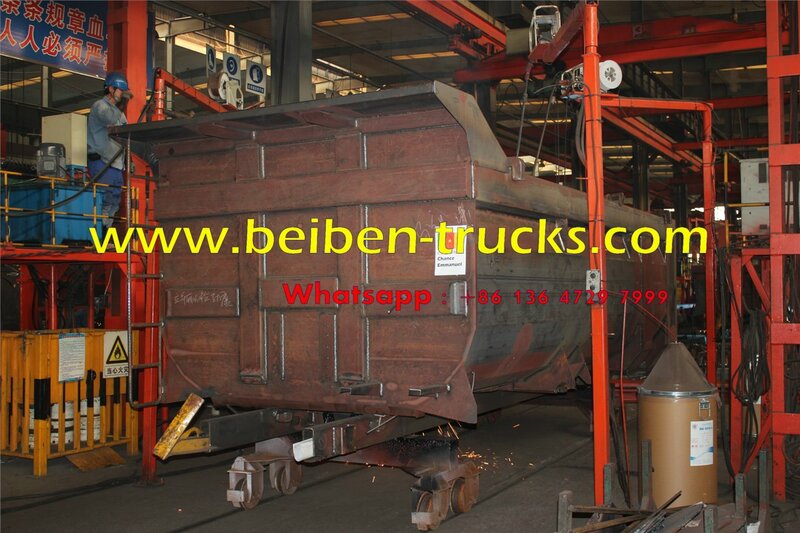 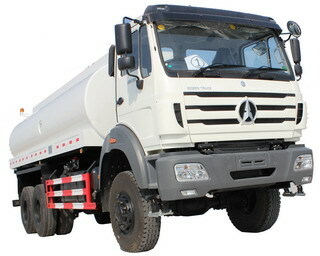 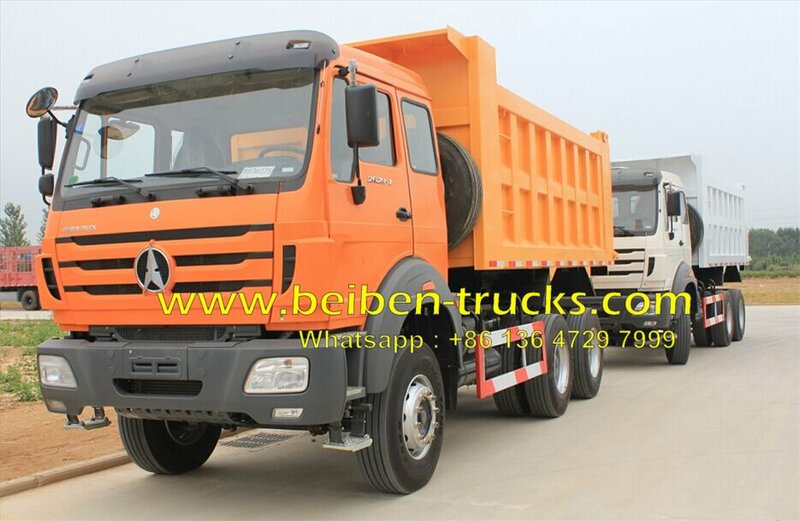 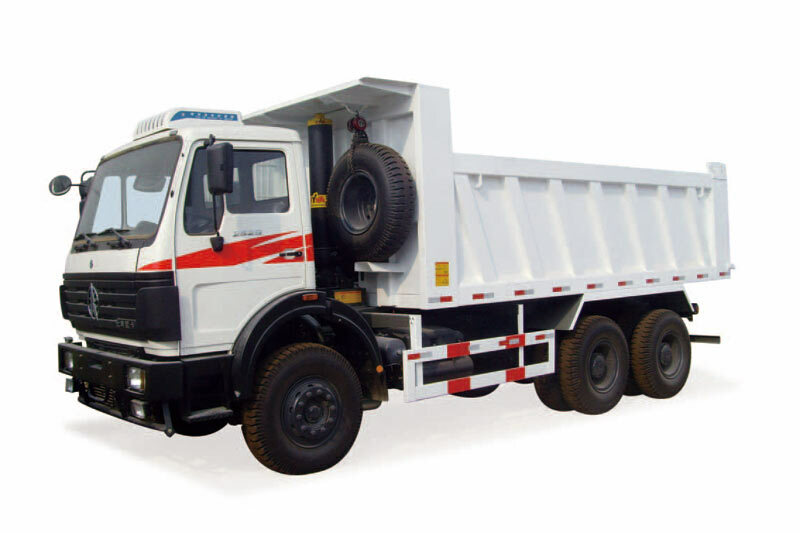 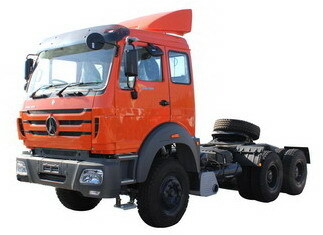 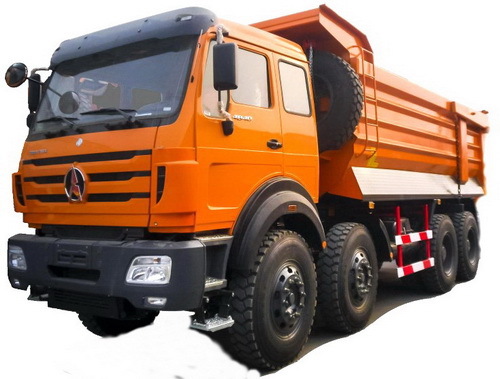 100% factory to ensure the super quality for beiben 2529,2534,2538 dump trucks. 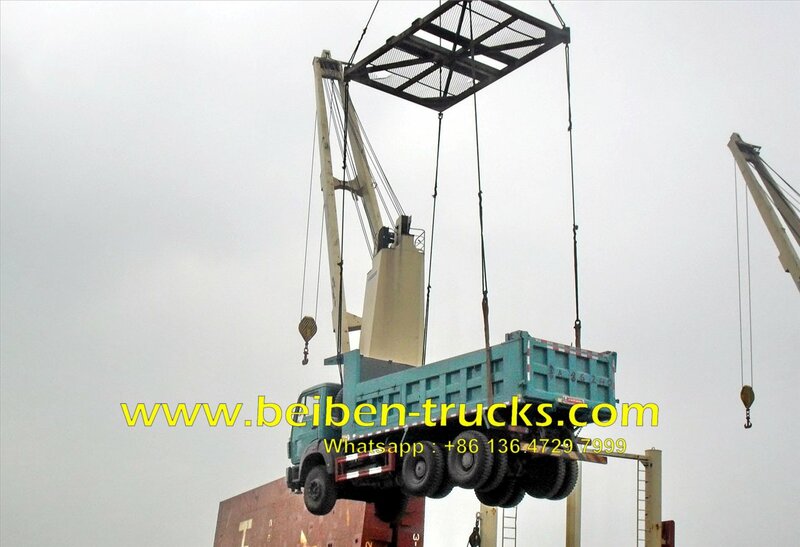 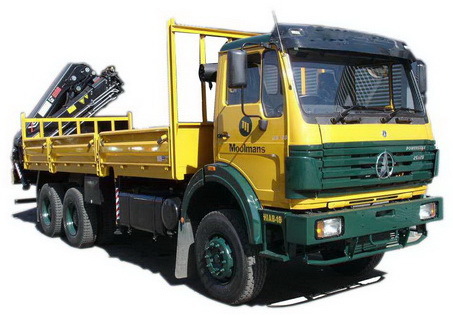 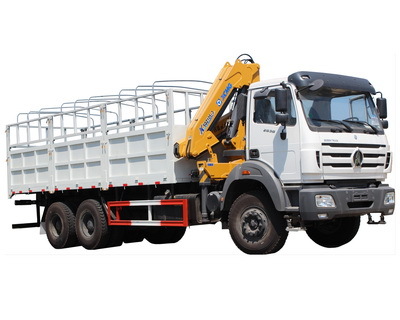 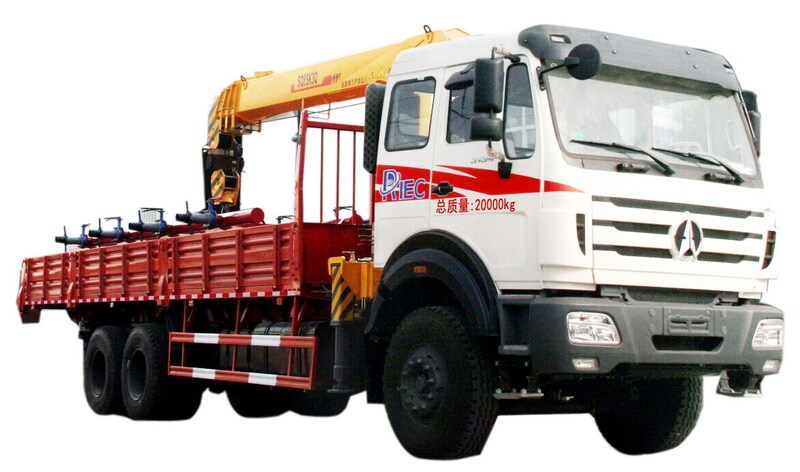 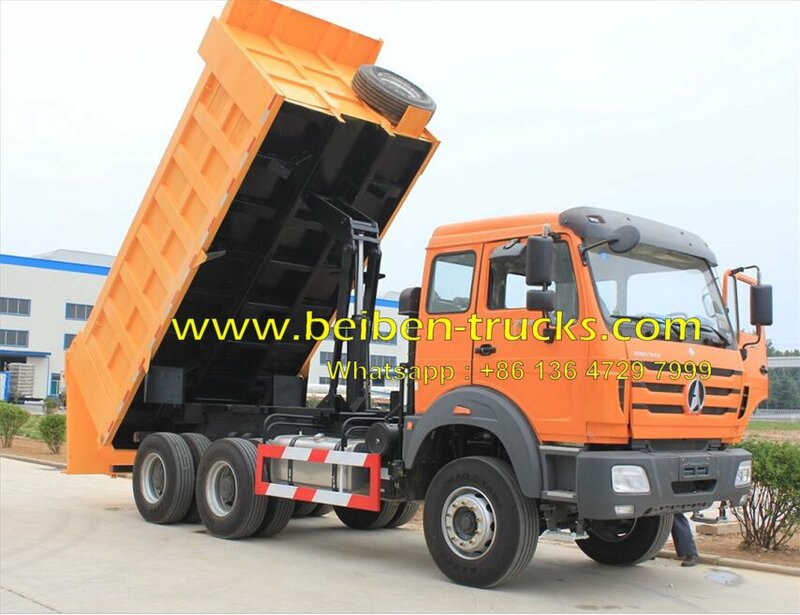 As the most professinal beiben dump truck upper structure supplier, we aim at producing the most reliable for all the customer . 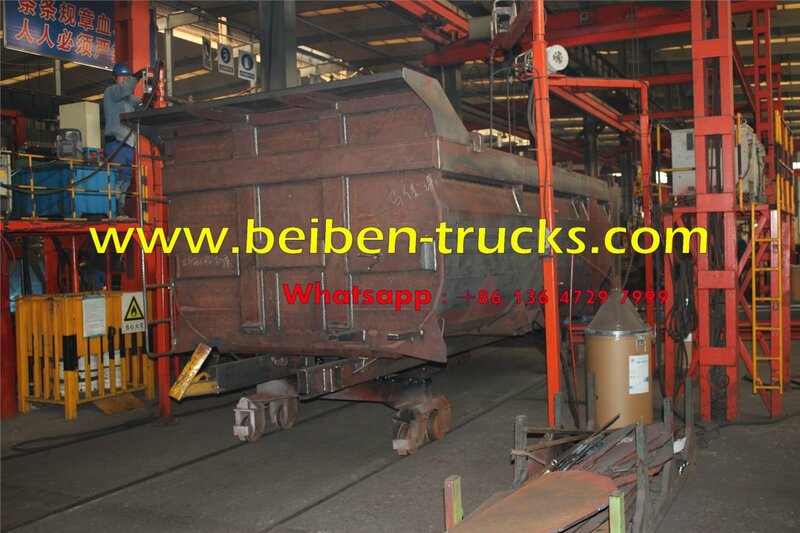 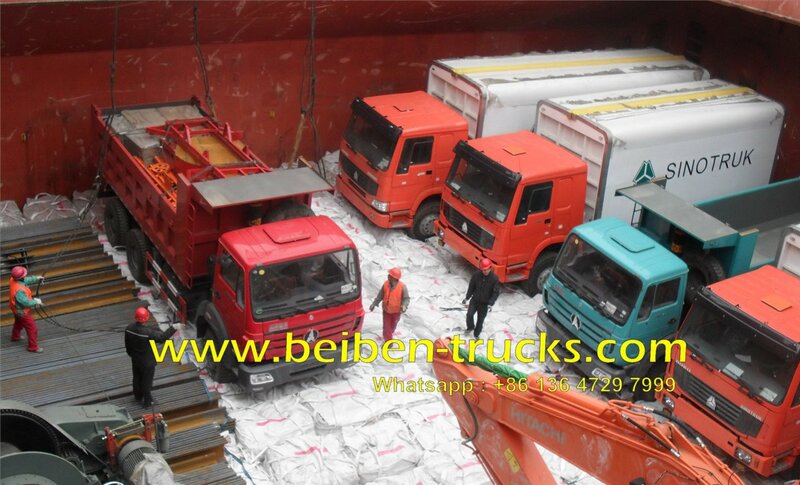 Beiben 30 T dump trucks in our plant for exporting. 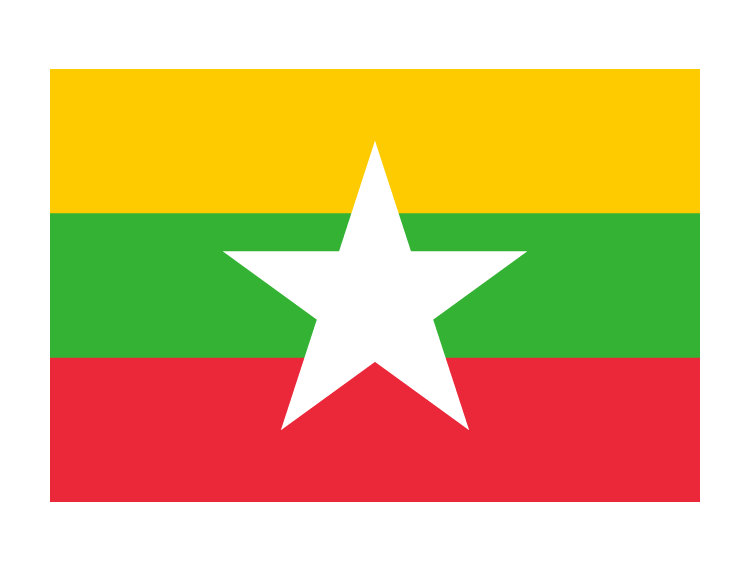 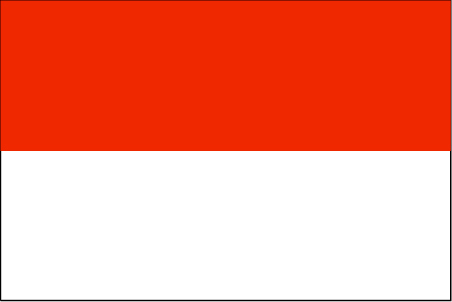 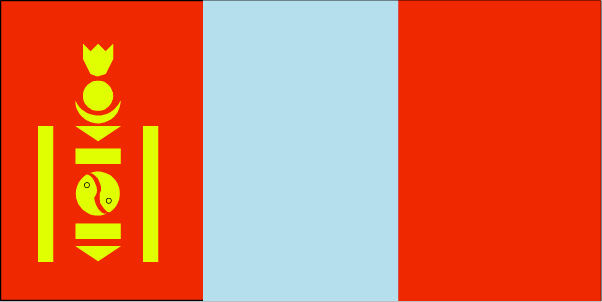 More than 15 years experience in exporting, shipping, customer clearance, SGS, BV, CONTECNA, GCC inspection and certificate, we ensure the whole shipping solution for different customer from overseas market. 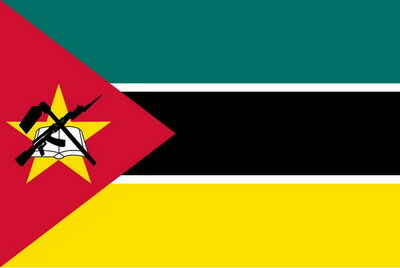 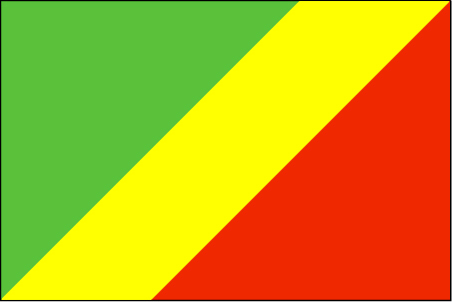 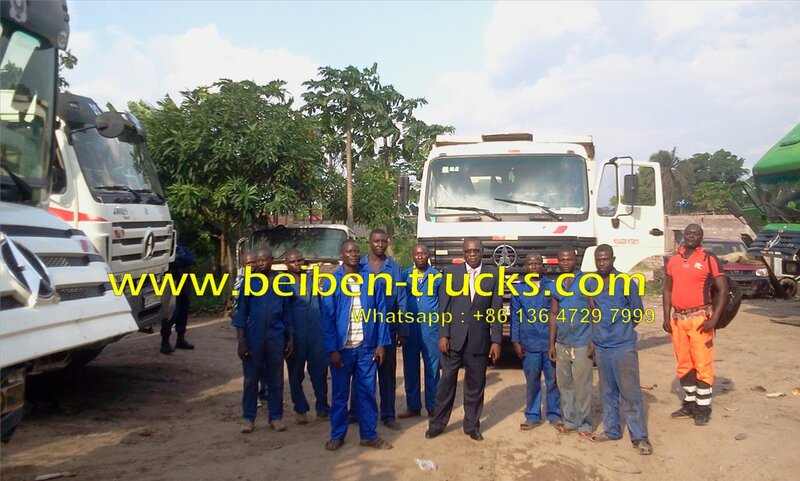 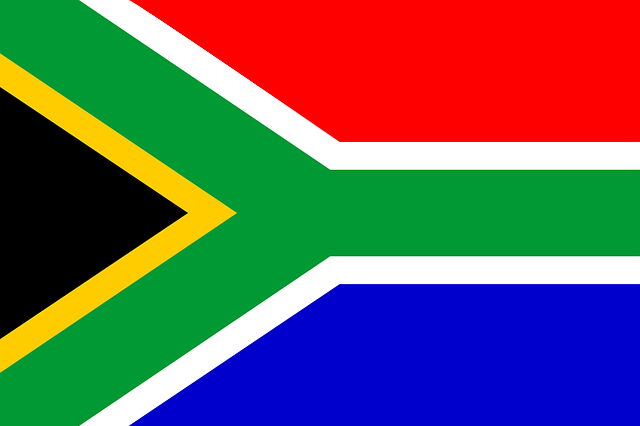 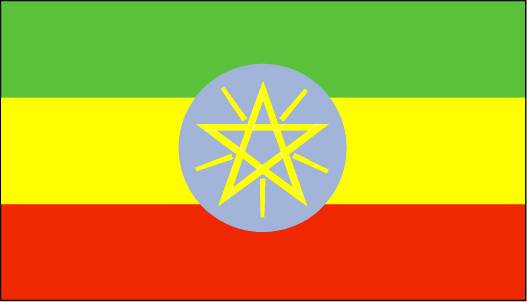 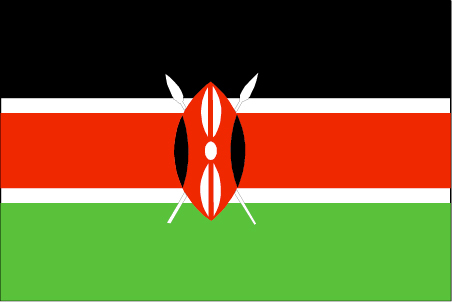 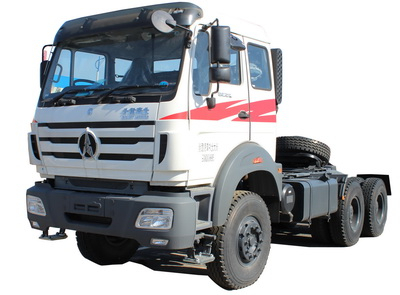 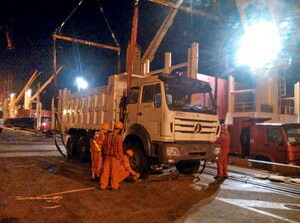 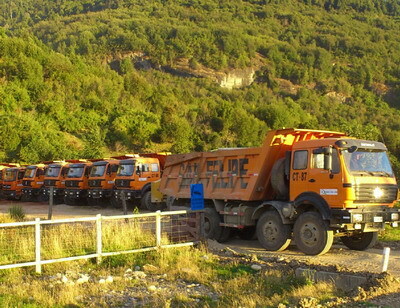 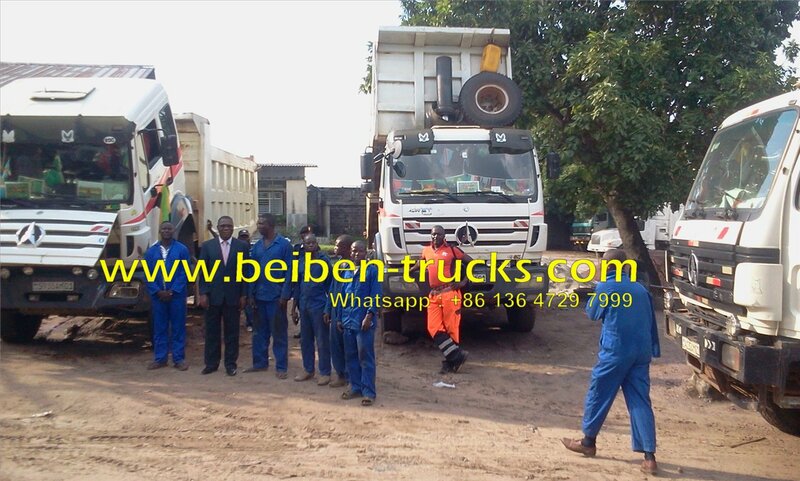 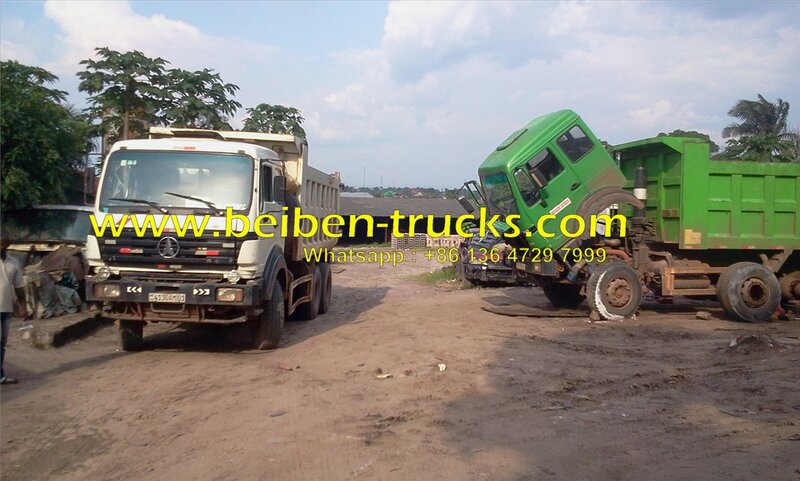 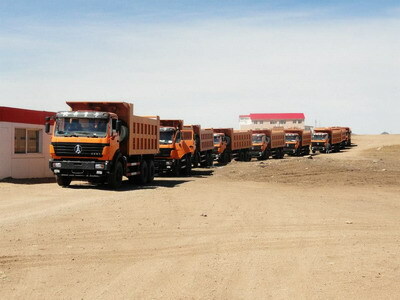 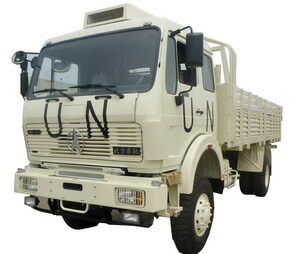 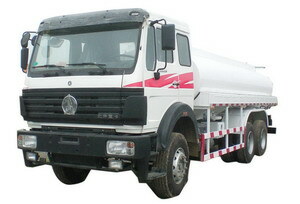 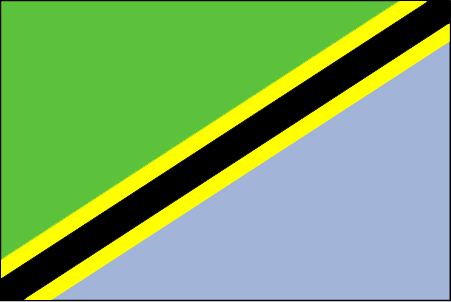 Great satisfication from africa customer, we have exported more than 500 units beiben dump trucks to africa countries. 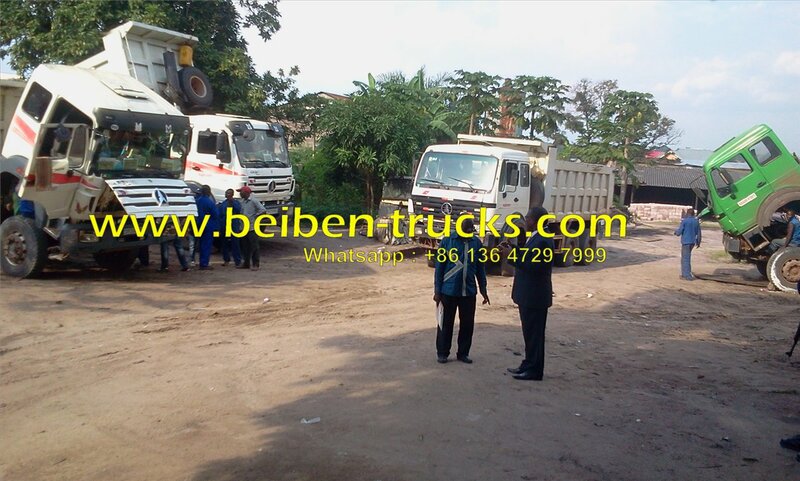 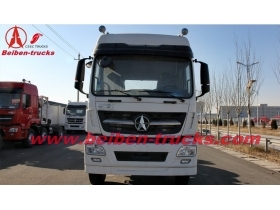 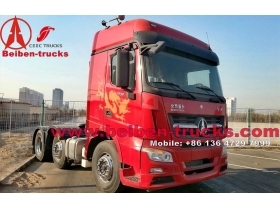 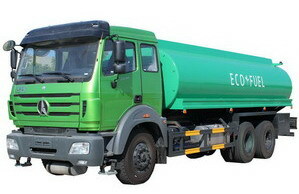 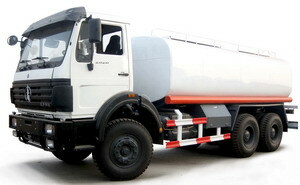 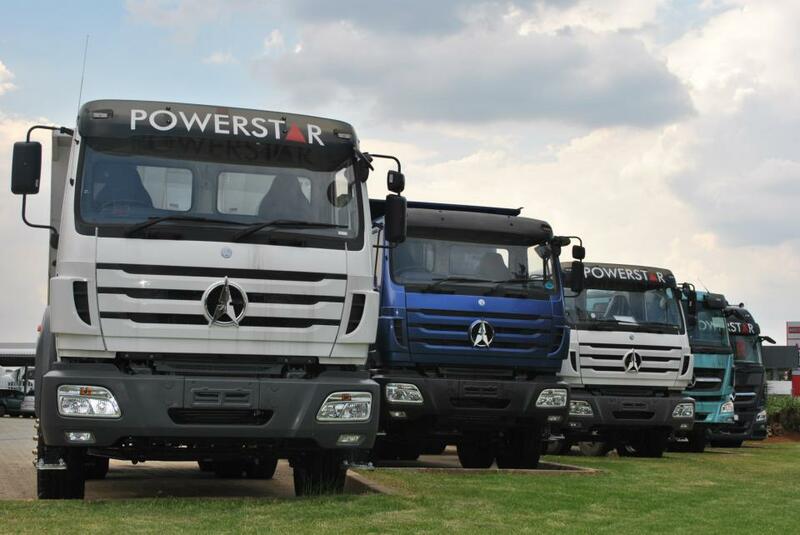 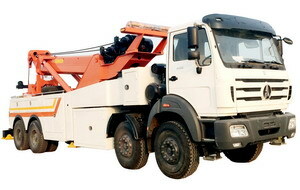 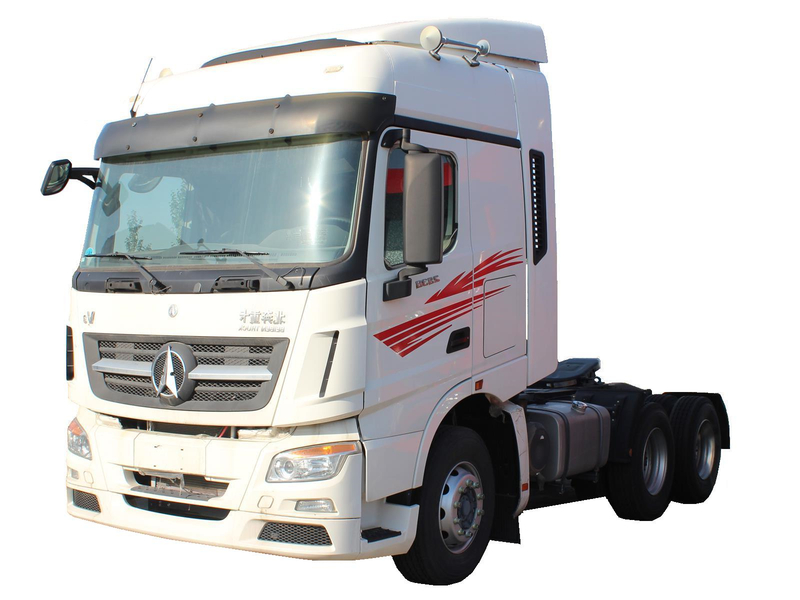 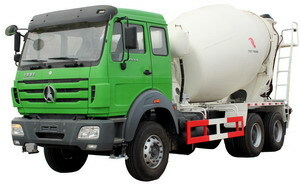 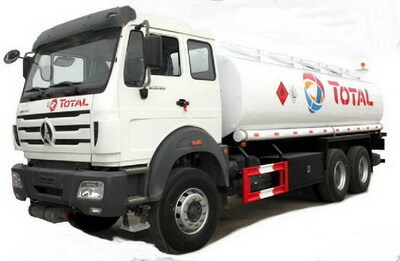 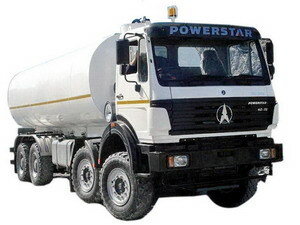 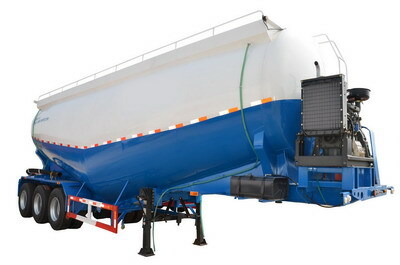 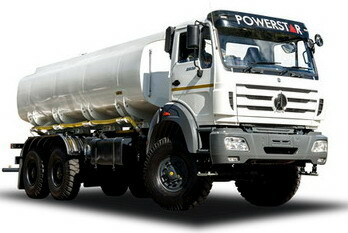 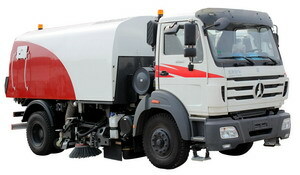 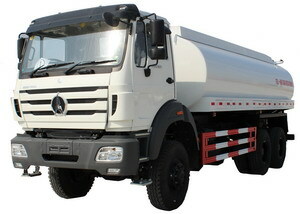 Choose CEEC TRUCKS, for your success.